The first day of the 2018 Waste Management Phoenix Open is in the books. 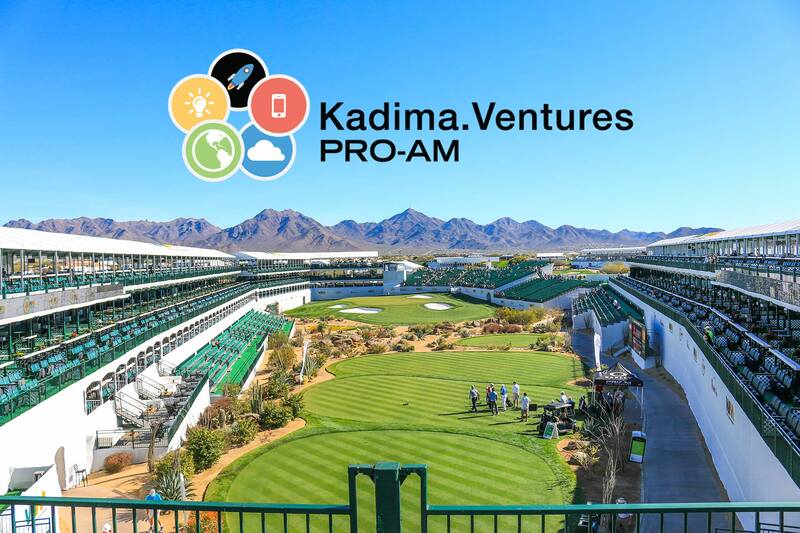 Monday’s Kadima.Ventures Pro-Am featured PGA TOUR pros teeing it up with community leaders and VIPs in what could be described as perfect weather for golf. Kevin Tway’s group won the event with a group score of 56. Dominic Bozzelli’s group finished in second place just one shot off the leader’s pace, and Alex Cejka came in third with a respectable 58. 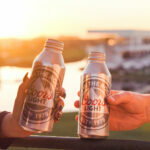 Don’t miss tomorrow’s Tuesday action with the R.S. Hoyt Jr. Family Foundation Dream Day presented by PING beginning at 10:00 a.m. on the TPC Champions Course practice range. 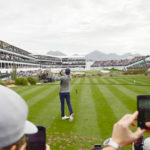 Fans on hand for Dream Day can join in on the fun and see a trick-shot golf show, junior golf instruction provided by The First Tee of Phoenix, other games, lunch and motivational speeches from PGA TOUR star Justin Thomas and Arizona Cardinals wide receiver Larry Fitzgerald. Also taking place Tuesday is the San Tan Ford Special Olympics Open where Special Olympians, celebrities, sports stars and business leaders from the Valley take part in a friendly competition. The event begins at 11:00 a.m. on TPC Scottsdale’s Stadium Course putting green. Have you seen the weather forecast? It’s going to be a great week out at #ThePeoplesOpen all tournament long. See you here!